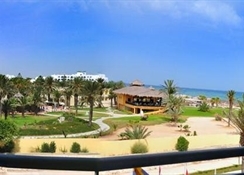 Hotel is situated in the heart of tourisric zone of Souss, the hotel has a perfect location and easy access to all local attractions and amenities, and offers outstanding service. 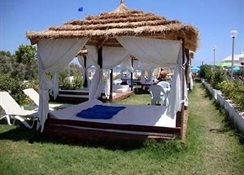 It is situated on the first line, on the beach and has it's own private beach. Restaurants, bars and night clubs can be found within around 100 m of the hotel, and shopping facilities are located some 200 m from the property. The train station is around 2 km away, and taxis and buses are available in front of the hotel. Port Kantaoui, including the marina, is around 4 km away. 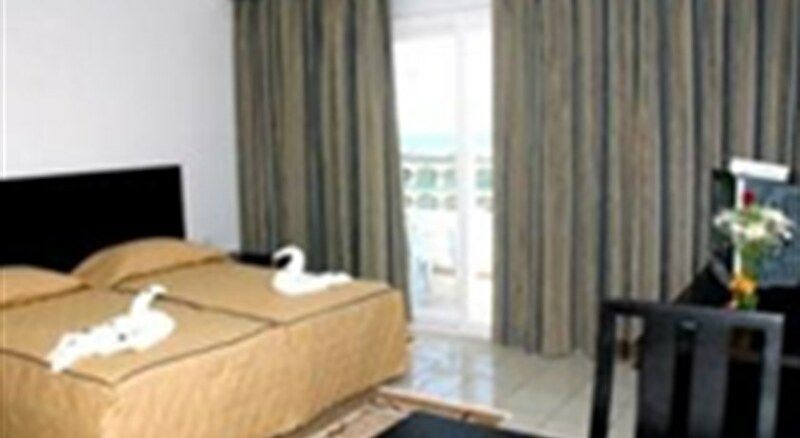 Monastir-Habib Bourguiba International Airport is around 20 km away.--The hotel, which was built in 2009, has 55 rooms spread across 6 floors, and its facilities include a garden, a doctor on call, and interior and exterior car parking. 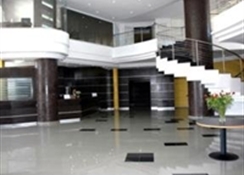 The hotel is air-conditioned and includes a lobby, 24-hour reception and check-out service, hotel safe, currency exchange facilities, cloakroom, lift access, newspaper stand and hairdressing salon. The cafÃ©, bar and restaurant offer dining and drinks. 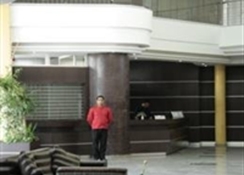 Internet access and room service are also offered.--All rooms are equipped with double or twin beds, double sofa, individually regulated air conditioning and heating and an suite bathroom with shower, bathtub, hairdryer, bathrobe and bath accessories. A telephone, satellite TV, safe, wireless Internet, minibar, fridge and kitchenette with microwave and tea and coffee making facilities also feature, stove, plates etc. Rooms include a dining table for 4 pax, separated sitting rooms and outdoors furniture in the balcony, opening windows and desk. They also feature double-glazed windows and sea view.